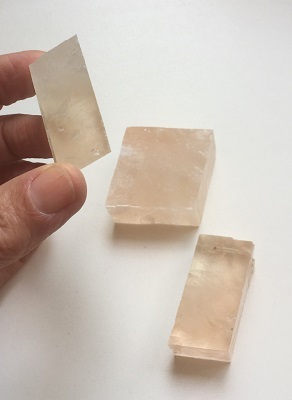 Beautiful natural pale pink translucent rhomboidal shaped optical calcite crystals from Mexico. 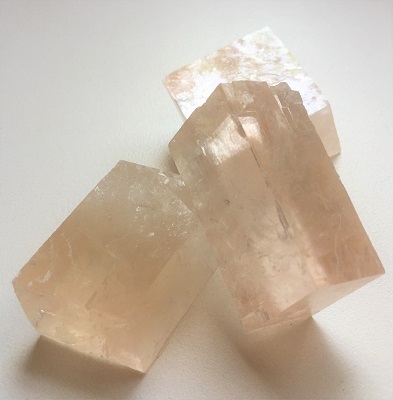 Pink Calcite connects with the harmonious and compassionate energetic vibrations of Kwan Yin. Pink Calcite opens the heart chakra and supports feelings of joy, appreciation, and peace. Pink calcite is a stone of compassion, self-acceptance, and forgiveness. Pink Calcite is a beautiful crystal reminder to be gentler with ourselves and others. Pink Calcite helps one move beyond past mistakes and fear based decisions with the supporting vibration of unconditional love and non-judgment. Pink Calcite supports the physical action of your heart truth. 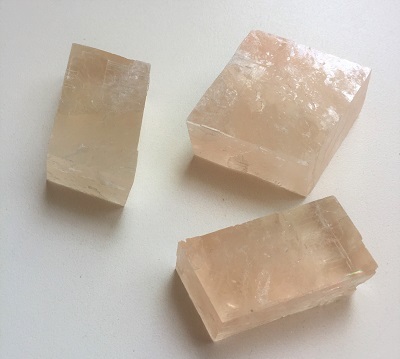 Pink Calcite is a powerful amplifier and cleanser of energy. Pink Calcite dissolves energy blocks removing stagnation or density in the energy field. Energy flow is stimulated throughout the physical body and subtle bodies, speeding up development and growth. Pink Calcite alleviates emotional stress encouraging calmness and a sense of serenity. In healing, Pink Calcite is supportive of general health. 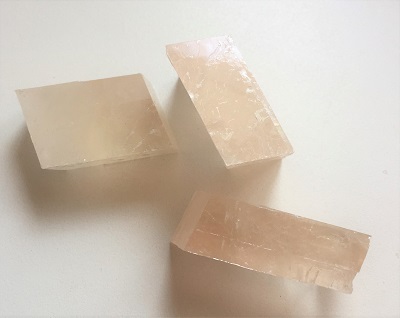 Pink Calcite fortifies the immune system and also may be helpful to alleviate intestinal disorders and skin conditions.